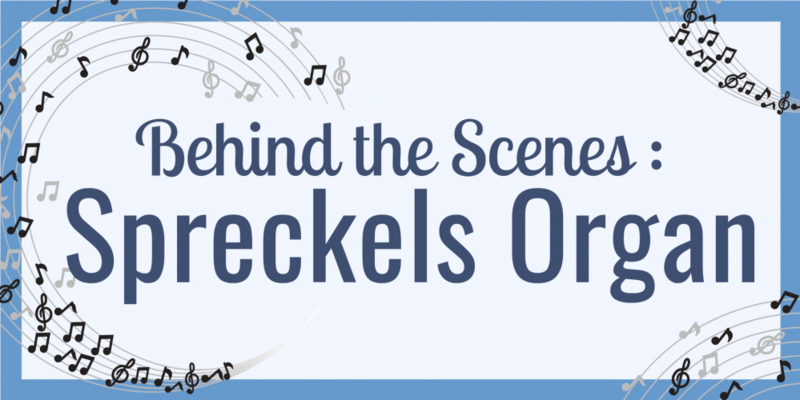 September OPOT Get-Together: Spreckels Organ! 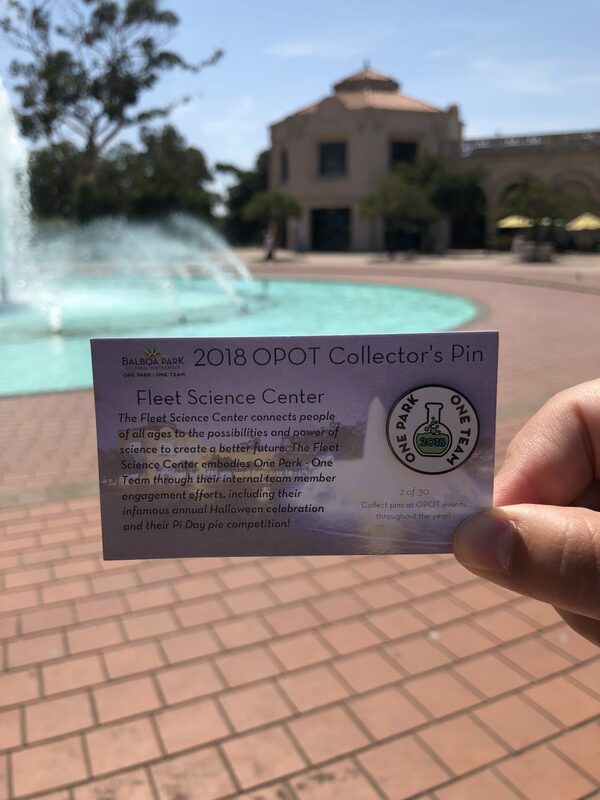 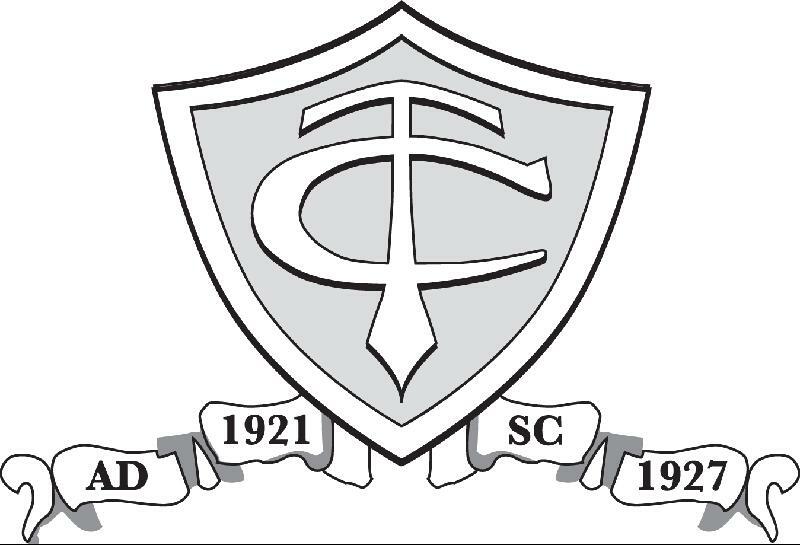 2018 One Park- One Team Collector’s Pin: Fleet Science Center! 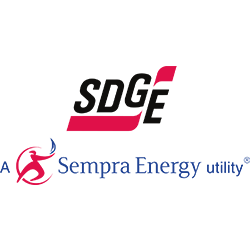 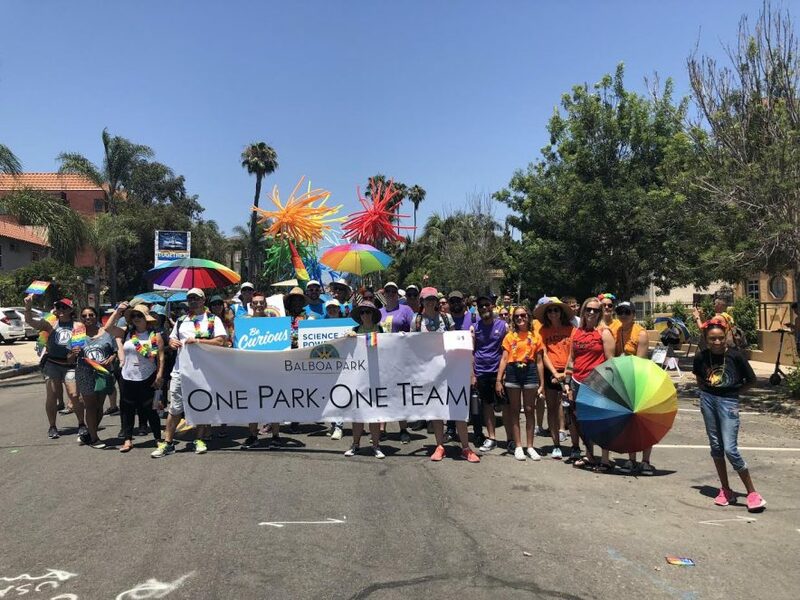 San Diego Pride Parade 2018: One Park- One Team! 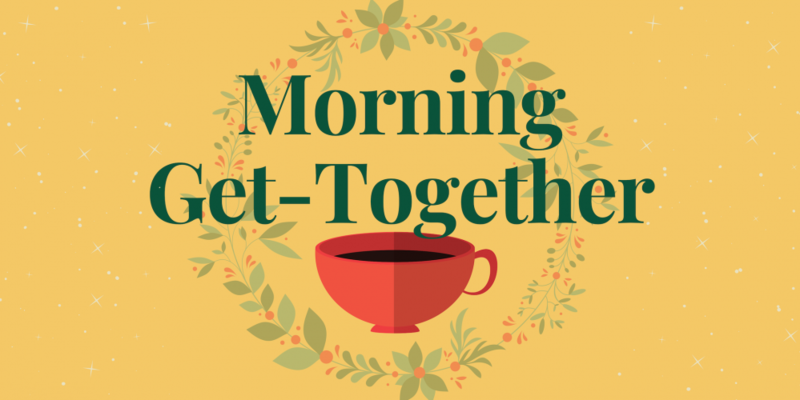 Park Profiles: Meet Manuel Aguilar! 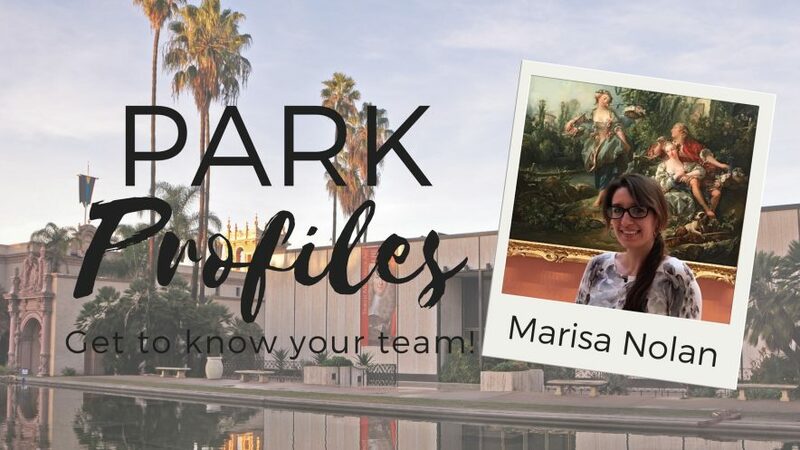 Park Profiles: Meet Marisa Nolan!